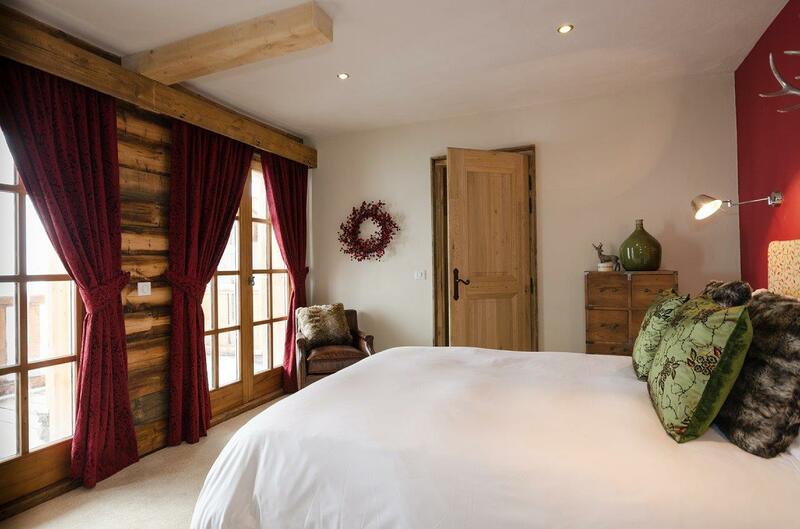 Black Diamond features two large king bedrooms located next to our library. 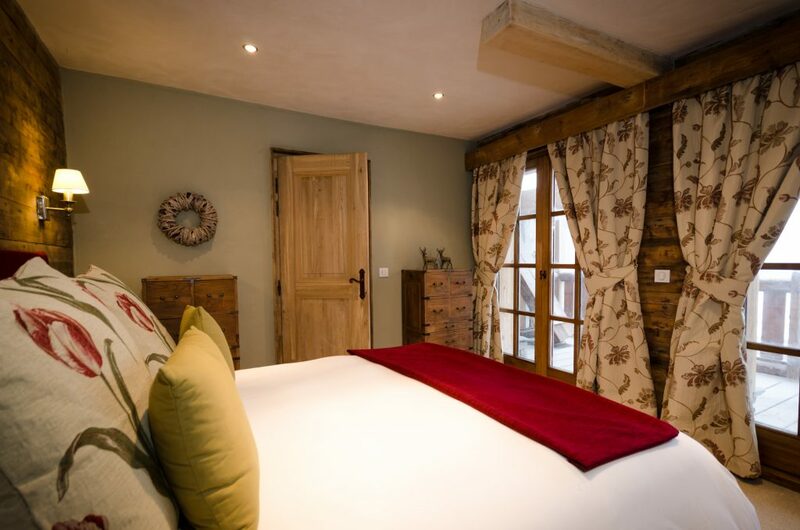 Each room has a private balcony with mountain views, double French windows, under floor heating, and an interior with a mixture of oak, granite and luxury carpeting to accentuate the chalet’s beautiful design. 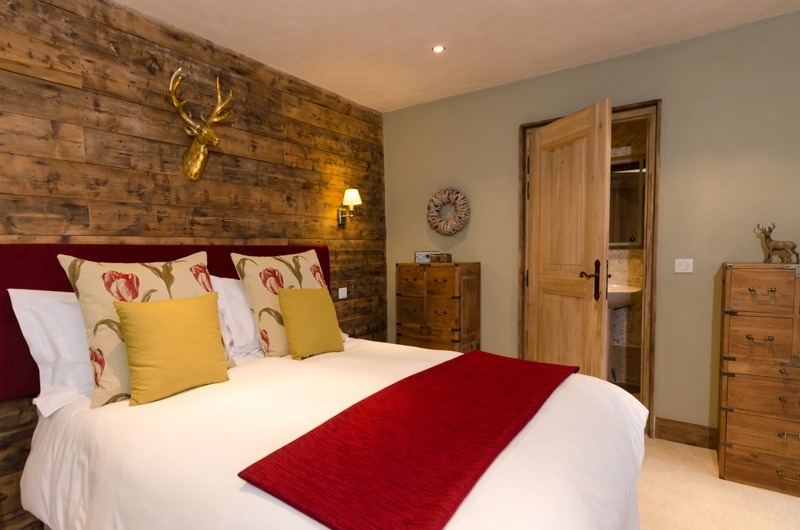 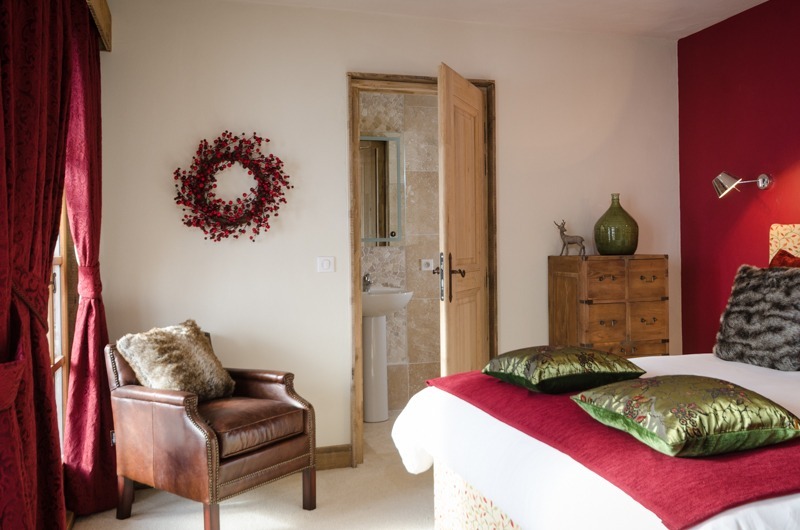 A twin bedroom is adjacent to the King Rooms on a private internal hallway and is perfect for children should you wish to book 2 rooms for your family or group.